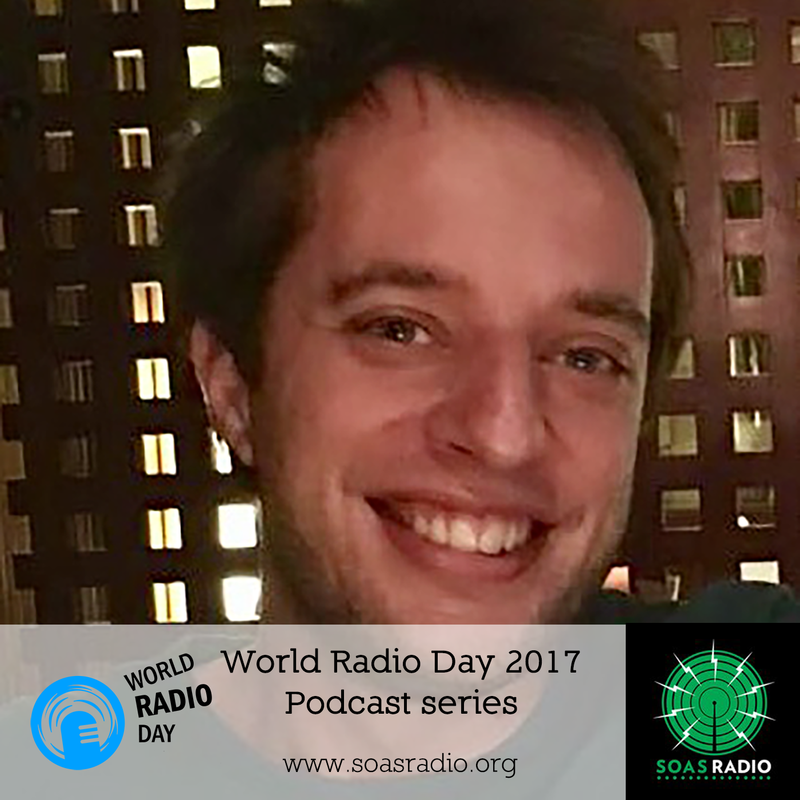 For World Radio Day 2013, Mohammed Tahboub summarises the history of the changes and development that radio went through in the Arab world, from political prominence to to cultural prominence. 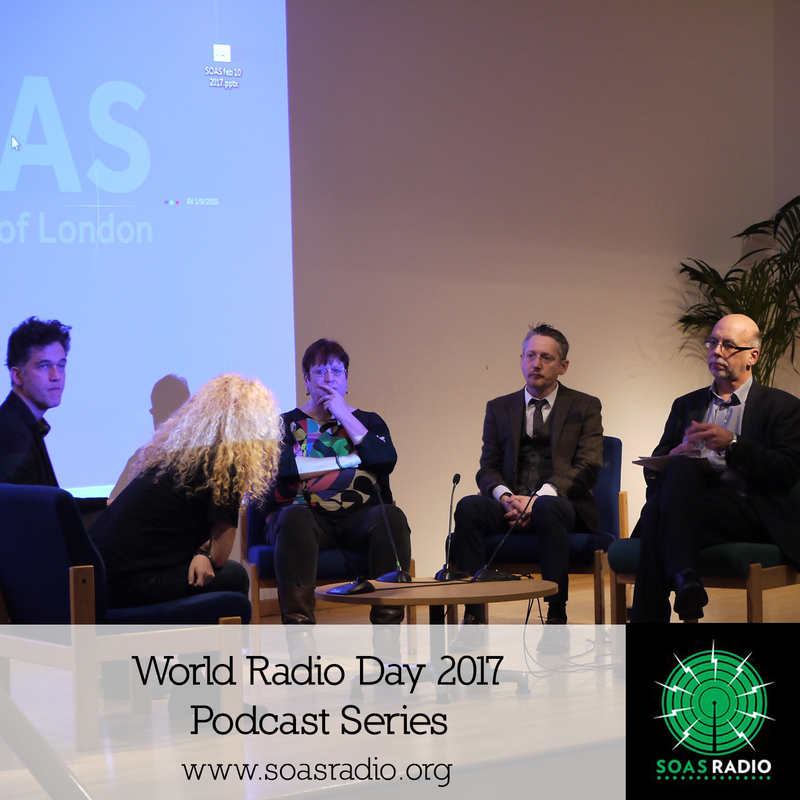 For World Radio Day 2013, Karina Carter of SOAS Radio tells us the history of radio in Russia and how it?s thriving in the contemporary context despite fierce competition from the emergence of digital technologies. For World Radio Day 2013, Xiaoyu Zhang explains the history and background to China Radio International, which broadcasts 1592 hours of radio in 61 languages (including English, Bengali, Hindi, Russian, Hausa, Spanish), everyday. In this episode we welcome one more radio to the Caipirinha Appreciation Society's network: R?dio Mundo, from Floresta, a village from the state of Pernambuco. A partnership with the label Sambada. In this episode we speak to Dr Gus Casely-Hayford, a scholar, curator and presenter of the series Lost Kingdoms of Africa for the BBC.